The Nero Toilet Suite is a contemporary toilet suite that makes for the perfect addition to any bathroom. 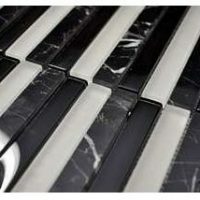 It features an elegant design with soft curves, and it is as stylish as it is functional. 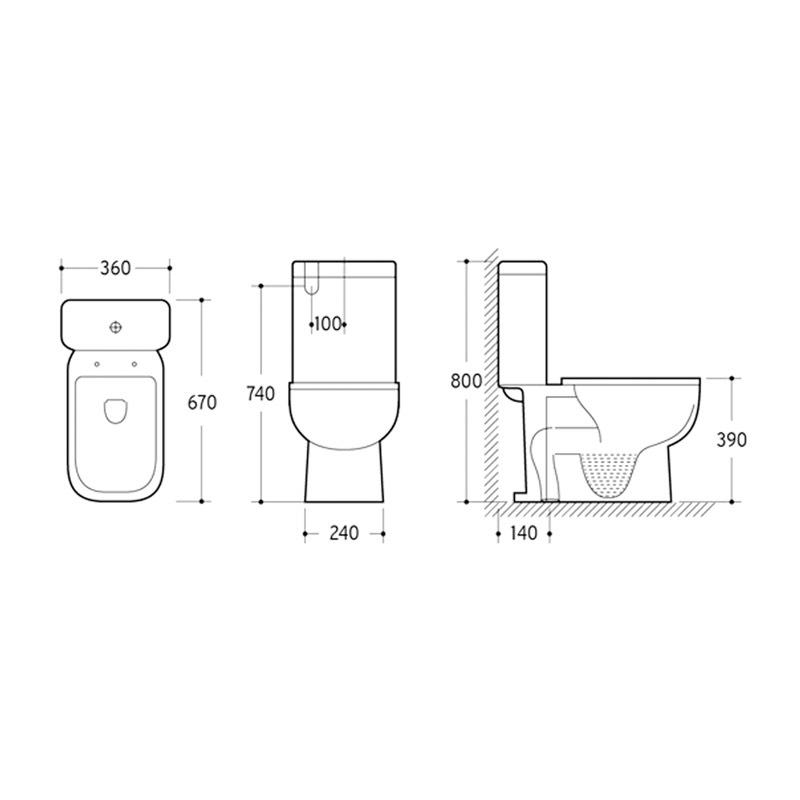 The Nero Toilet Suite measures 670x360x800mm in dimensions and is rated as a WELS 4-star product. 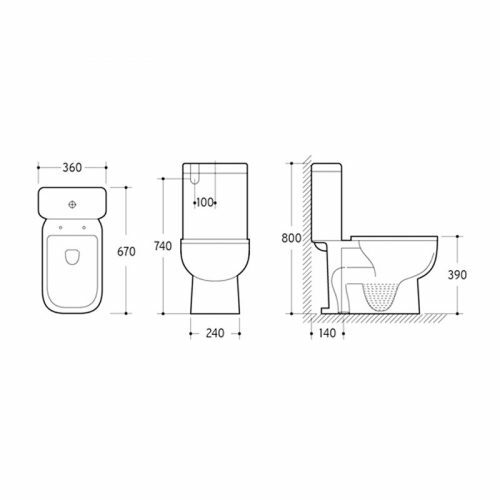 Add a touch of style and functionality to your bathroom with the Nero Toilet Suite. It comes equipped with an S-Trap measuring 140mm, a bottom inlet entry and includes a 4.5/3 Litres dual flush. 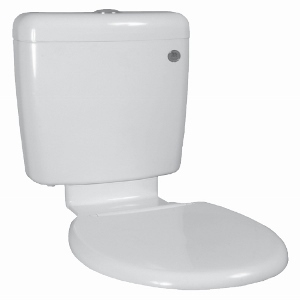 The durable soft closing seat makes this toilet suite extremely comfortable as well. 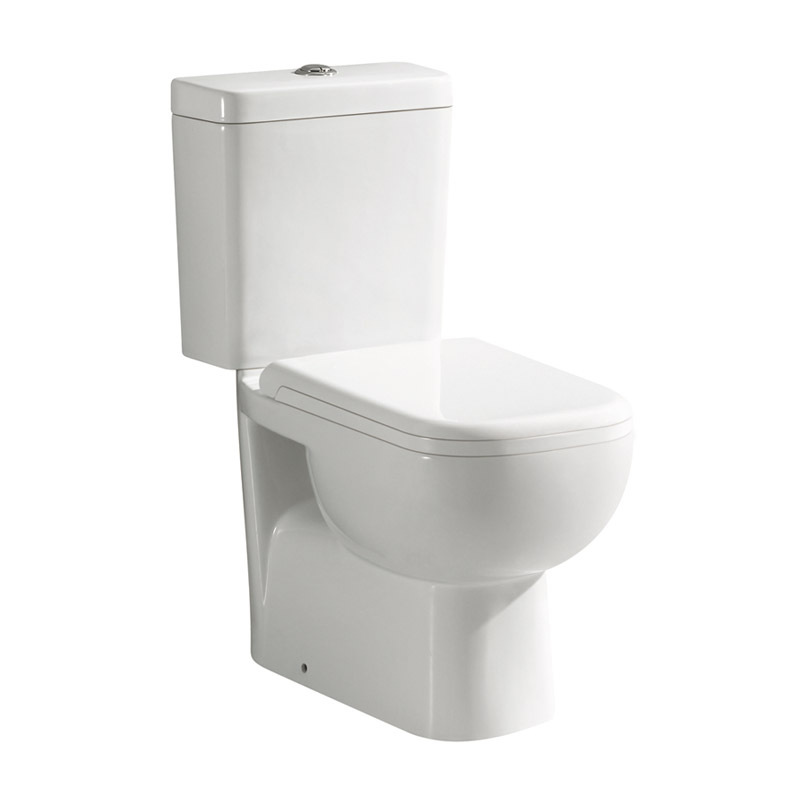 Experience the highest standards of quality with the Nero Toilet Suite. 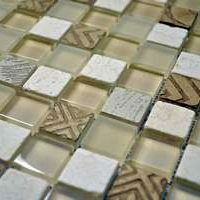 It exhibits superior artistry and displays top-notch manufacturing. Trust that this toilet suite will retain its stylish looks as well as its amazing functionality even after many years of use. For a modern looking and functional toilet suite in Perth, you’ll find nothing better than the Nero Toilet Suite at Ross’s Discount Home Centre. Buy this contemporary toilet suite at the lowest possible price from our online store and take advantage of our free delivery across Perth Metro!